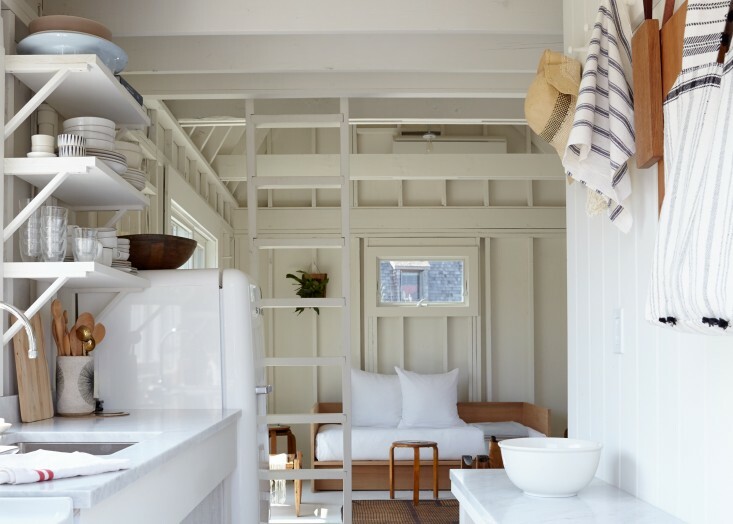 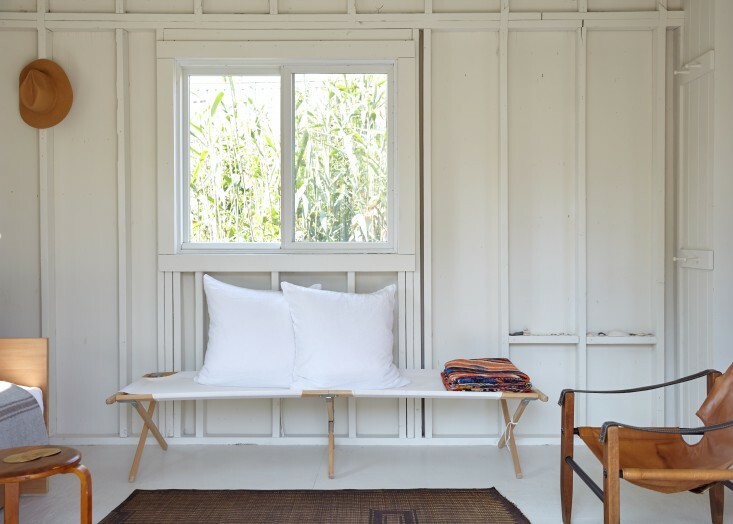 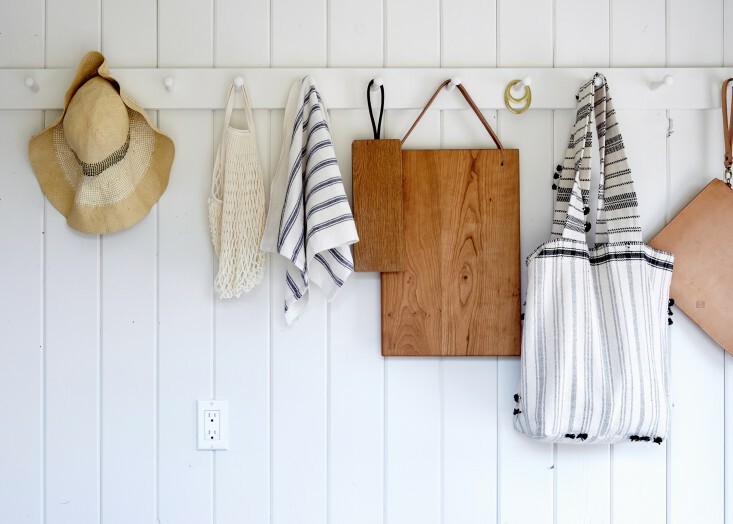 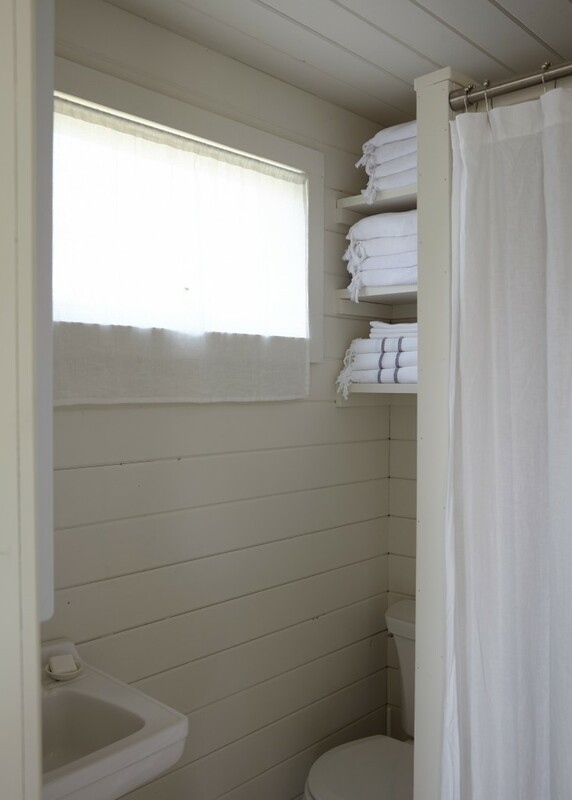 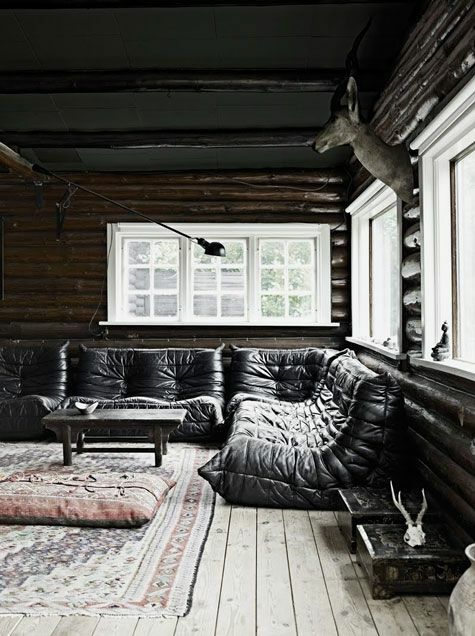 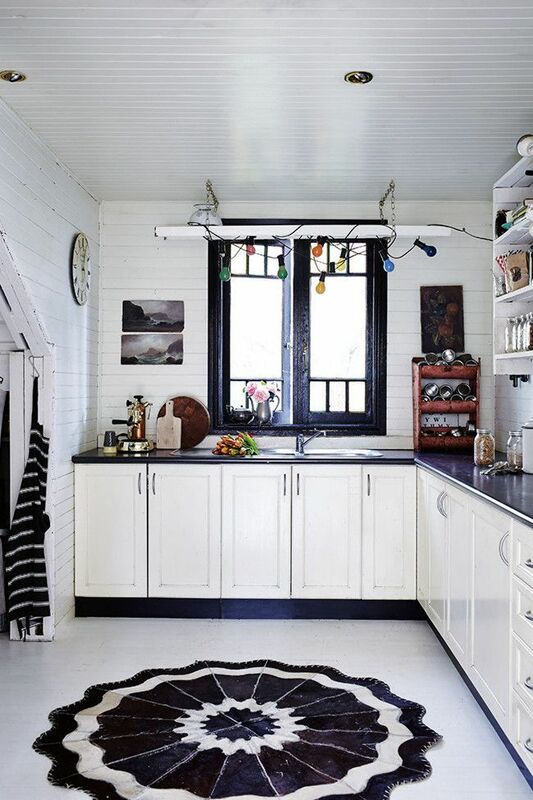 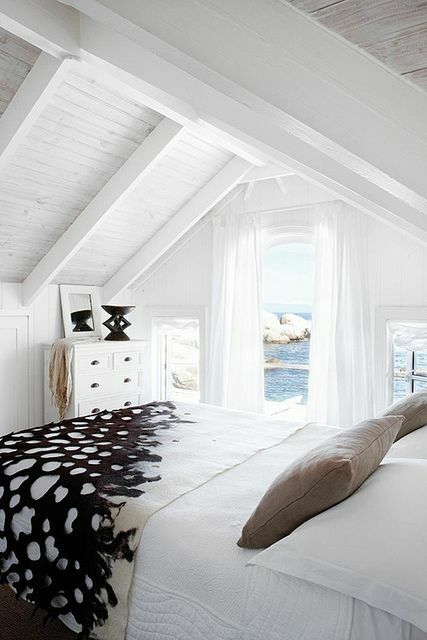 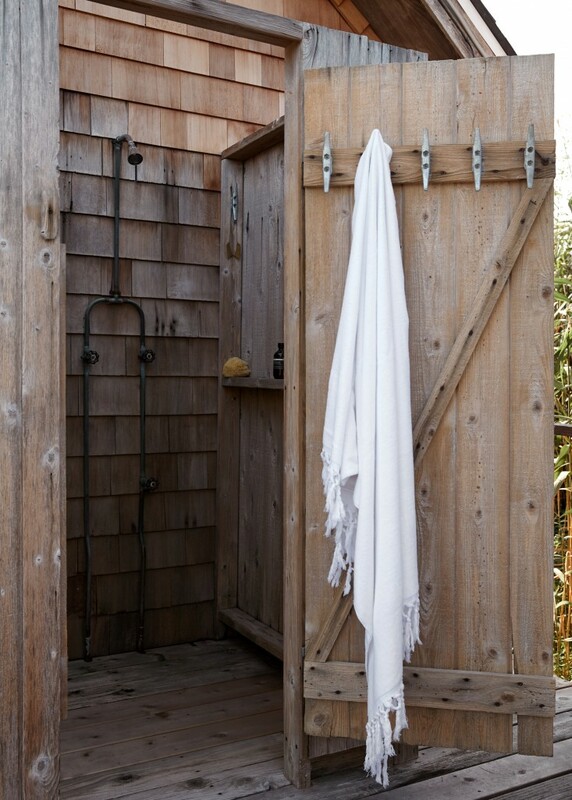 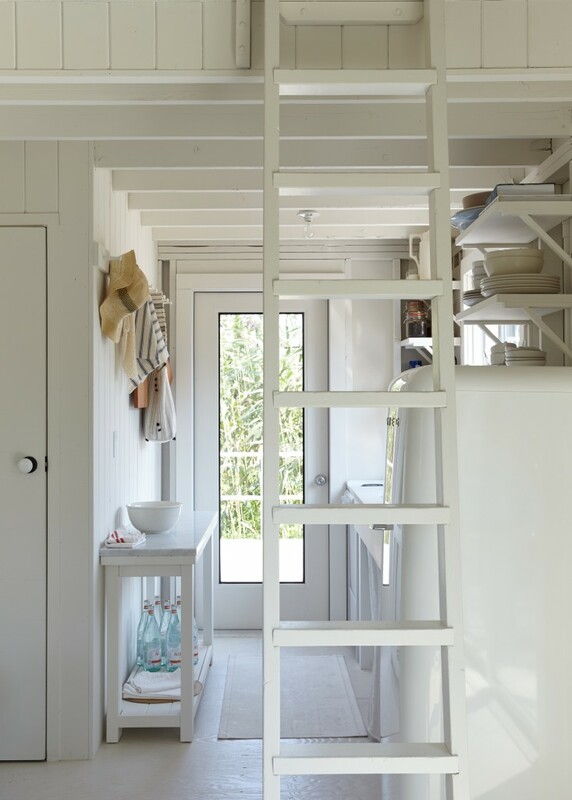 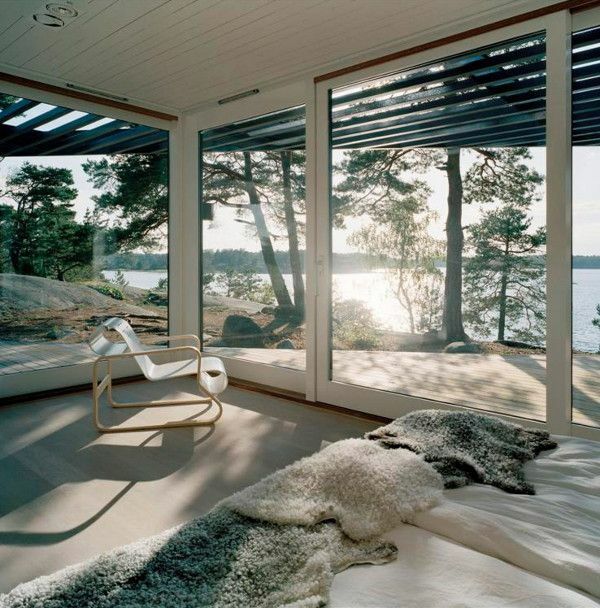 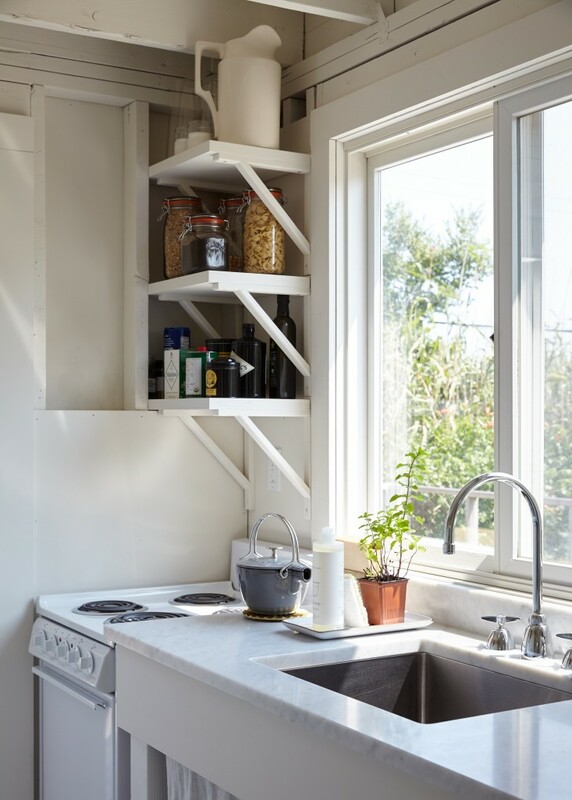 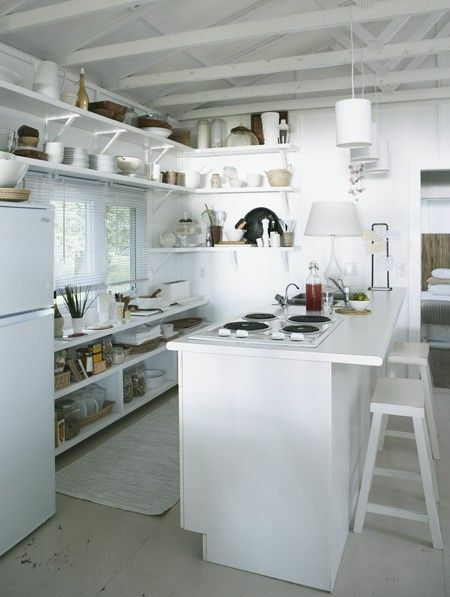 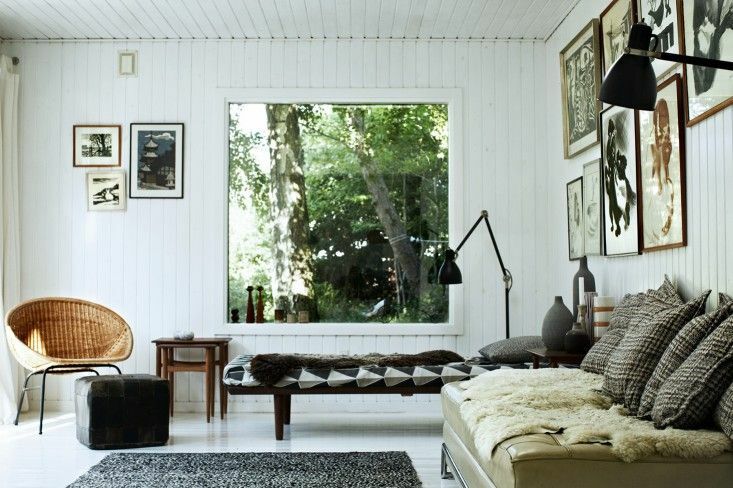 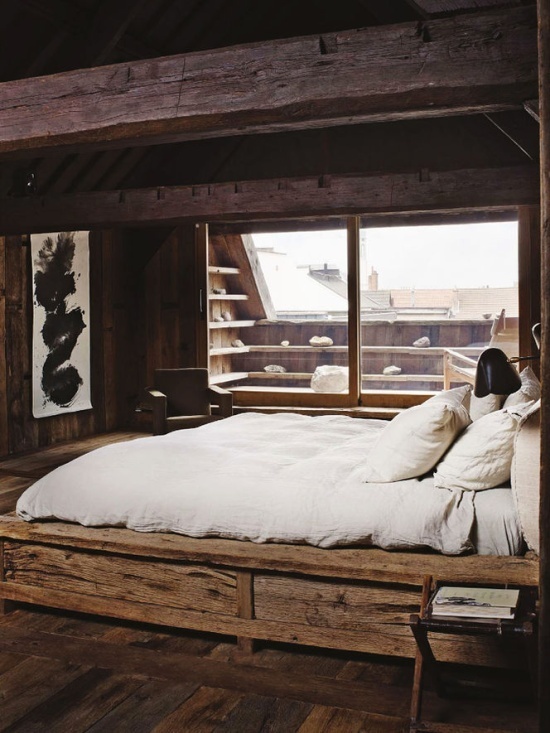 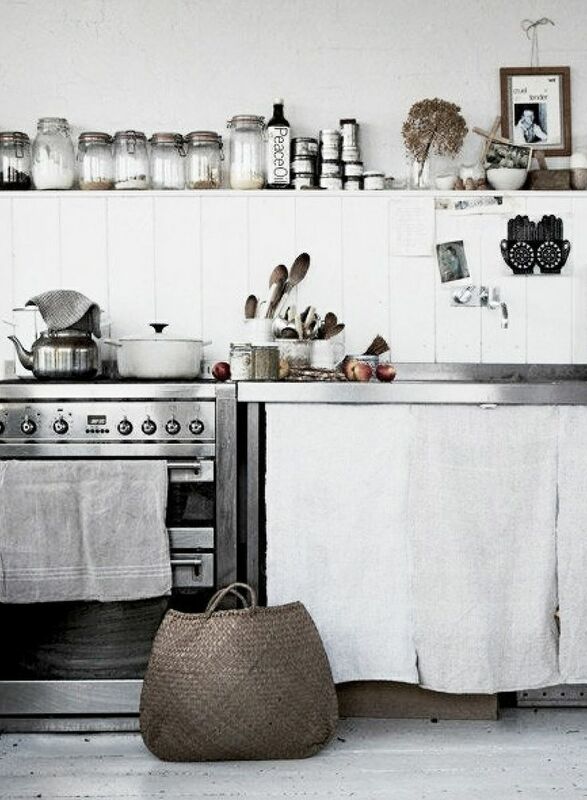 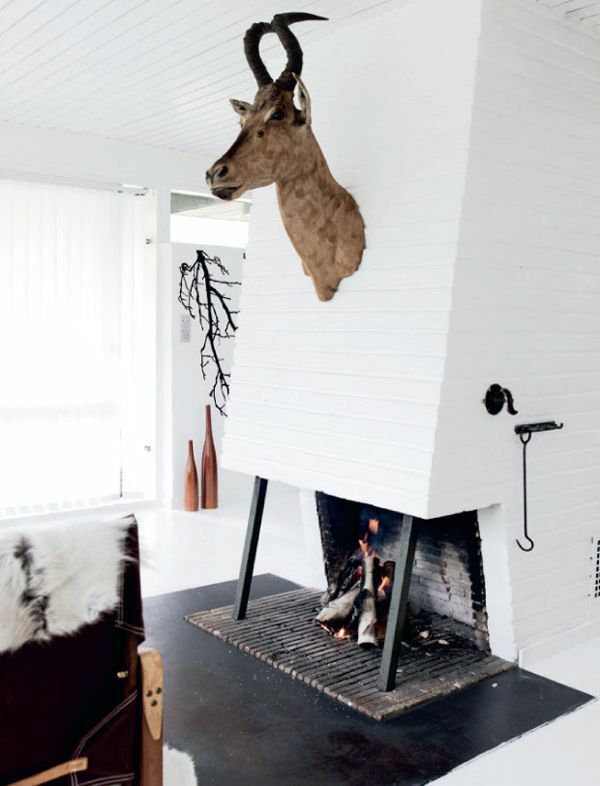 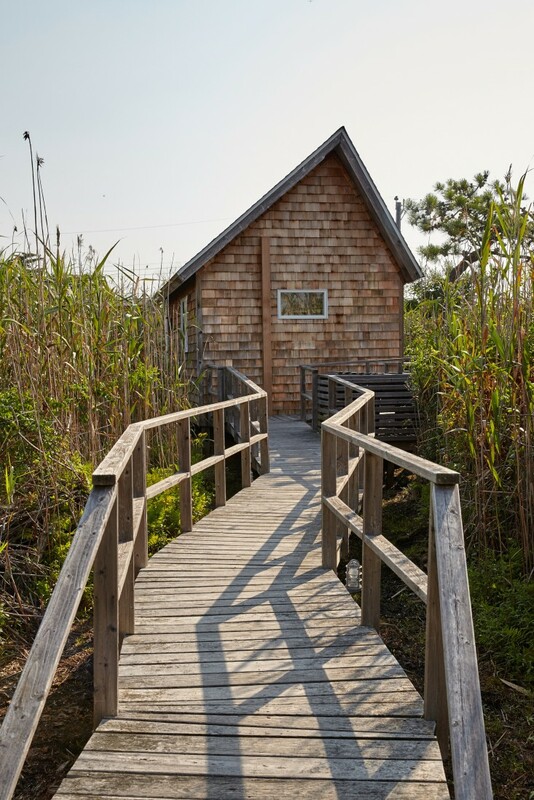 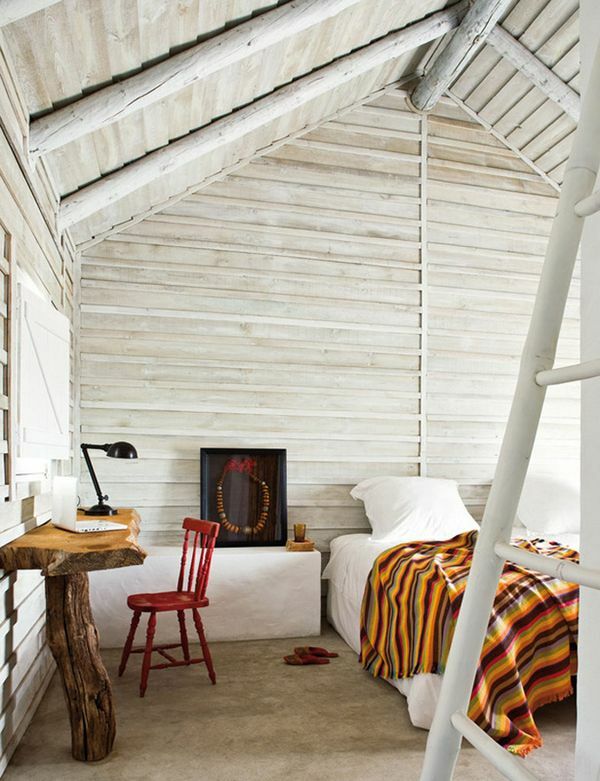 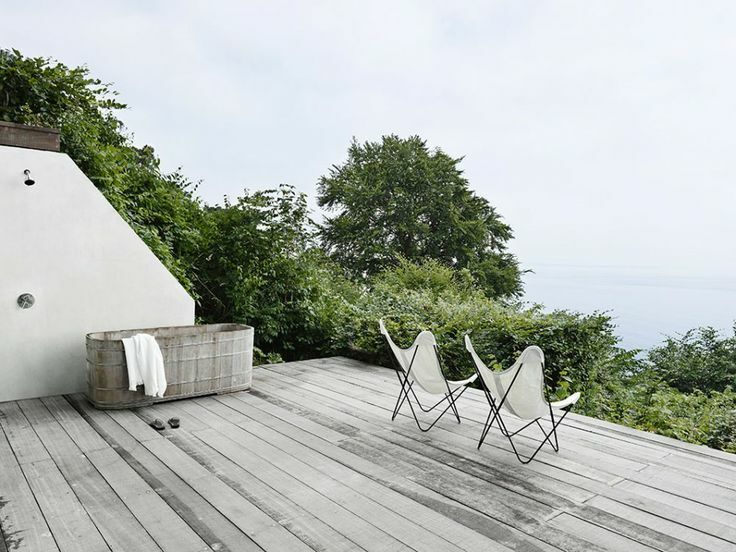 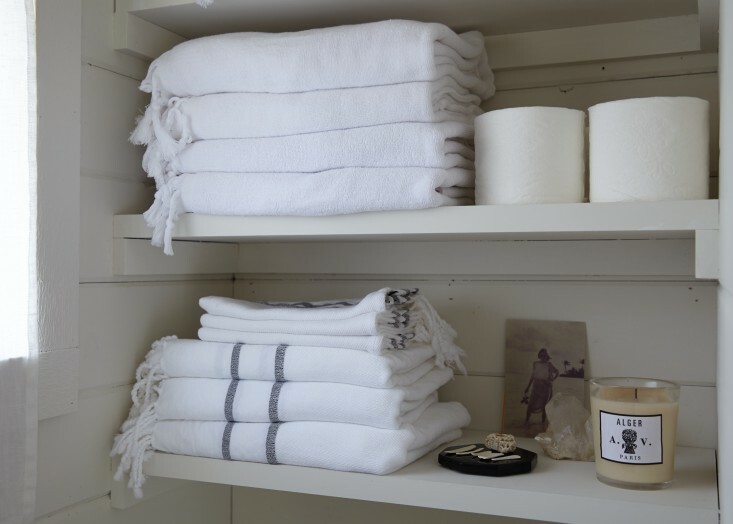 i saw this great little fire island cottage on remodelista. 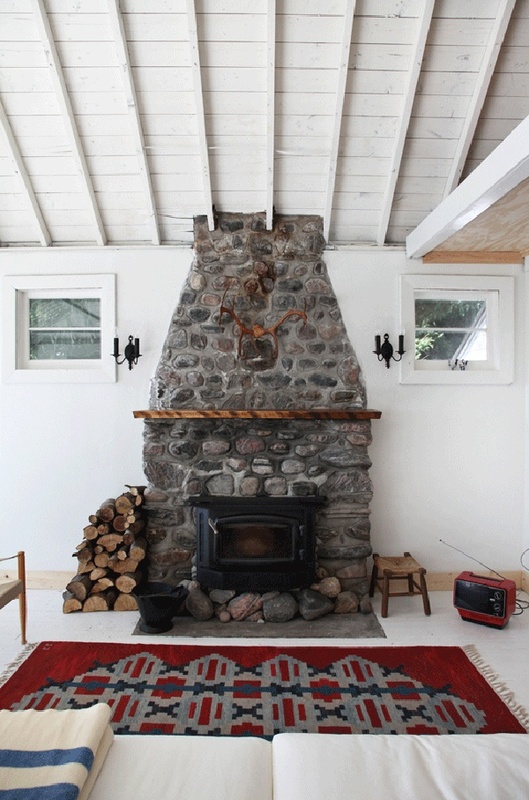 i seriously love cottaging- no travel journey is yet to match the feeling i get from chilling with fam and friends in the wilderness. 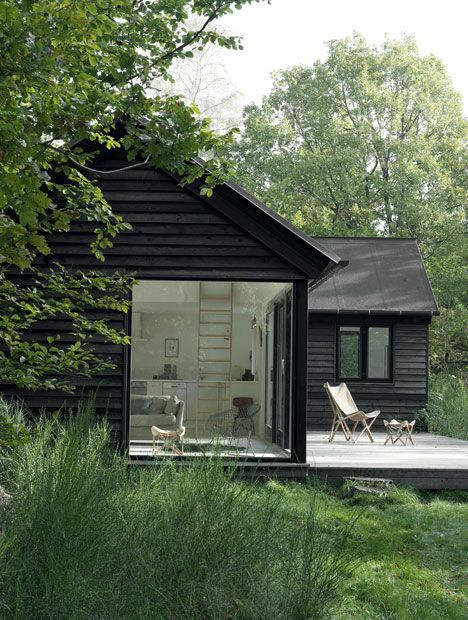 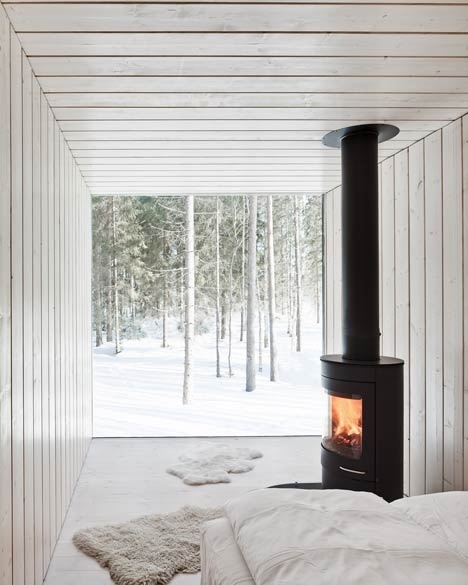 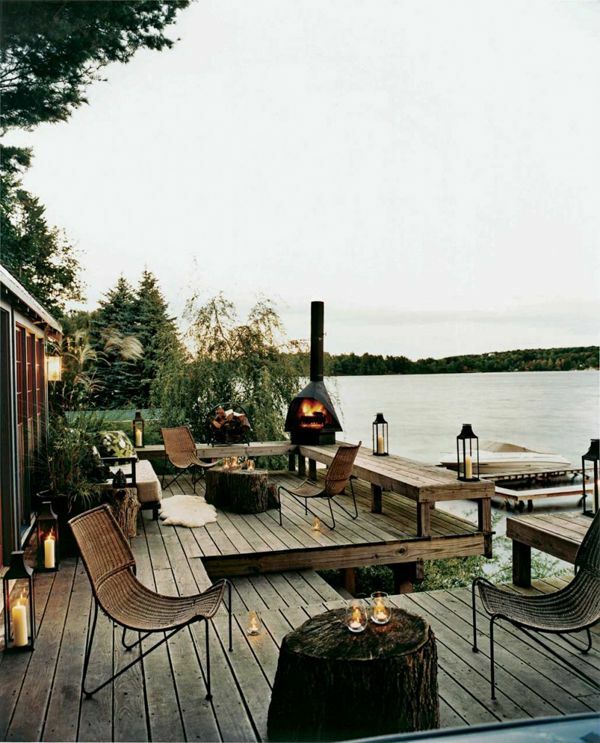 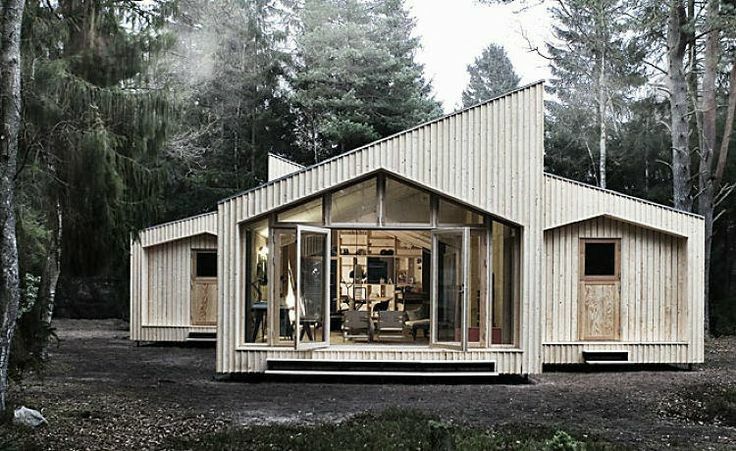 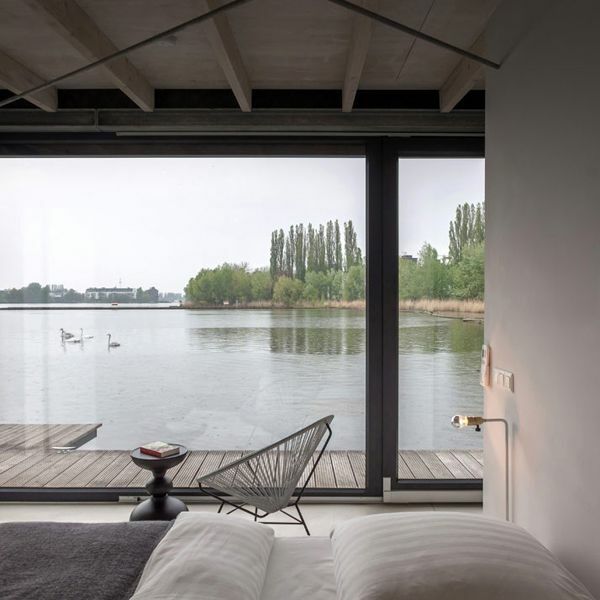 regardless of it being unrealistic, i’m not pining for a mega cottage- for the most part i look at boathouses and assume that amount of space would suffice. 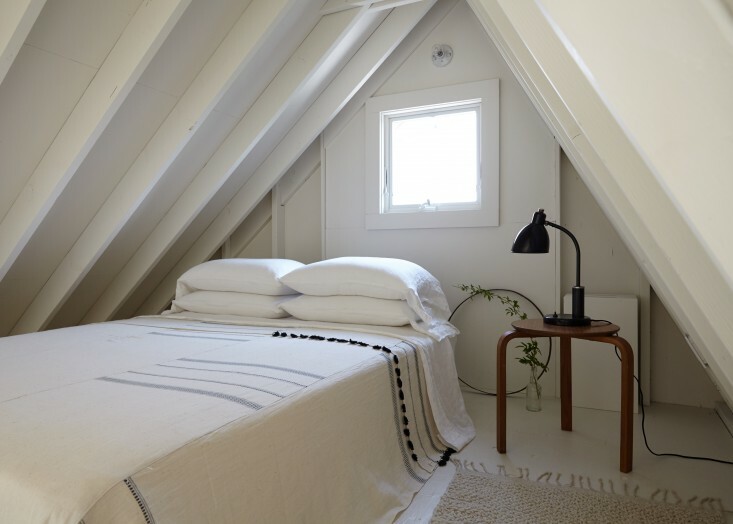 i love seeing projects like this on a dime- still done in good taste, working with what you got, freshened up with some white paint, spending on a few key details. 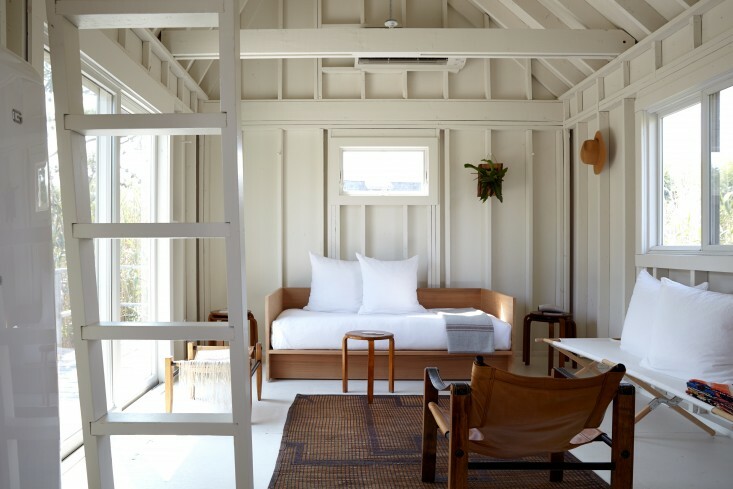 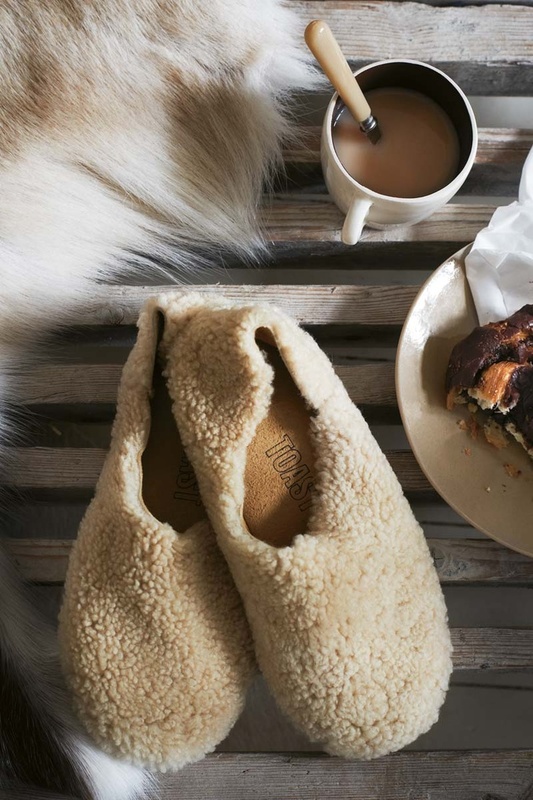 i think this couple did a beautiful job, check out the link to remodelista for full deets, and more photos.